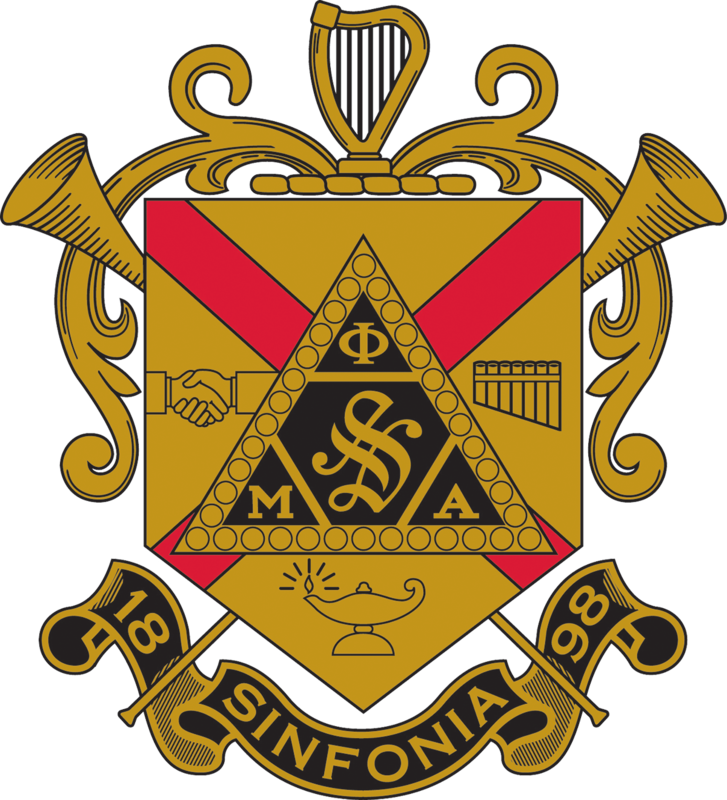 Phi Mu Alpha Sinfonia’s national publication, The Sinfonian, is published twice annually. It is filled with informative and inspiring articles, news of current and upcoming activities, and sections devoted to chapter and alumni news. Members can receive The Sinfonian by paying a $5.00 annual subscription. Collegiate members receive the magazine through their chapter until graduation. Graduating brothers receive their first two issues after they transfer to alumni status free of charge. Lifetime and Sustaining members receive a free subscription. The Fraternity’s alumni e-newsletter, Sinfonia Resonance, is sent every two months. This publication is sent to any alumni member with a valid e-mail address. It includes interesting article, member profiles, archival images, information about the Sinfonia Educational Foundation and music created by our members. View our publication submission guidelines Here!